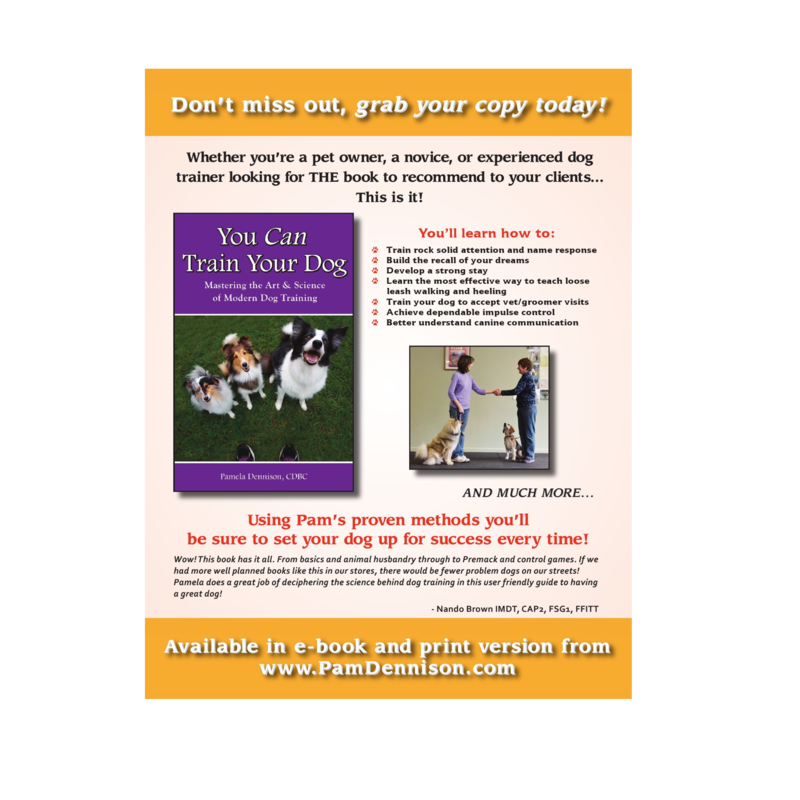 A must have for pet owners, Novice and experienced Trainers! This book replaces my old book, “Complete Idiot's Guide to Positive Dog Training.” (now out of print) This new, updated and expanded book has less fluff, more stuff! 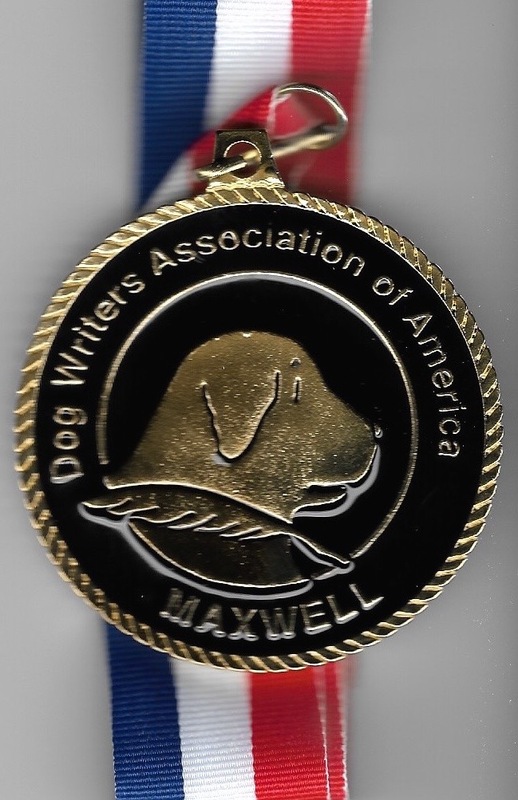 WON the Maxwell Award for Best Training Book for 2016 from the Dog Writer's Association of America!!! 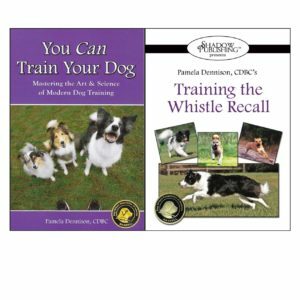 Helpful tips to build a well trained dog! 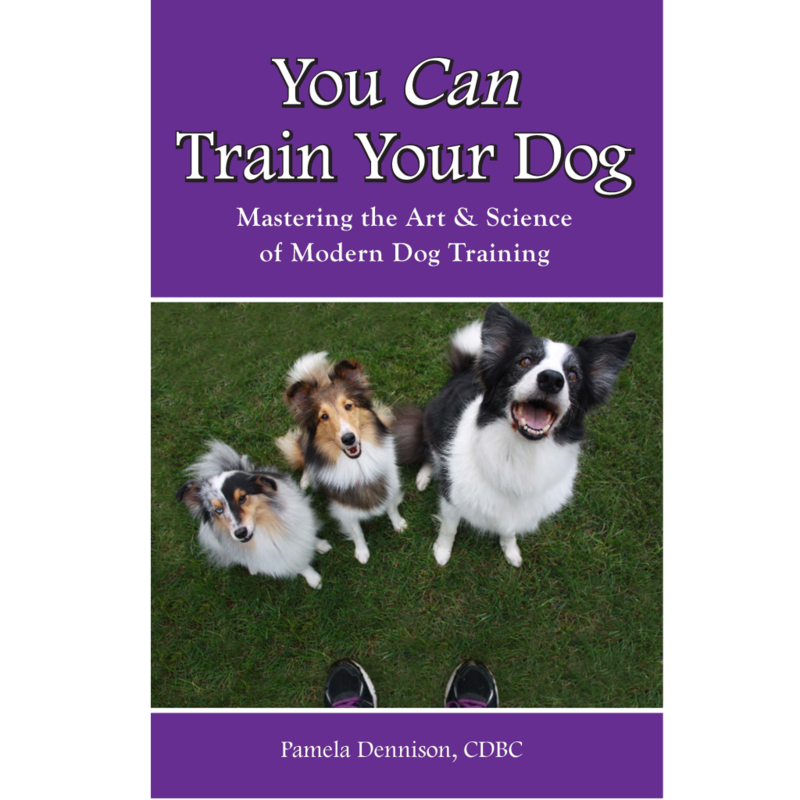 The essence of Modern dog training is understanding that it's impossible to teach a dog “don’t.” Don’t pull on leash, don’t jump on strangers, don’t chase the deer, don’t, don’t, don’t. 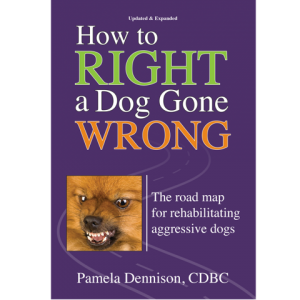 However, it’s very easy to teach a dog “do.” Do walk calmly by my side, do sit politely for petting, do come instantly when I call. The difference is subtle, but significant. What do you want your dog to do instead? Once you have your “do’s” in place, you’ll be able to fix any problem that comes down the pike. This ebook format is for ePub and Mobi. It is NOT automatically downloadable from this website – I will need to email you the file once you've purchased it. Because the files are big, it may take a few minutes, so please be patient. If you're from a different time zone and it's the middle of the night for me, you'll have to wait until I wake up ☺ See below for complete instructions on how to load it into your device once you get the link from me. 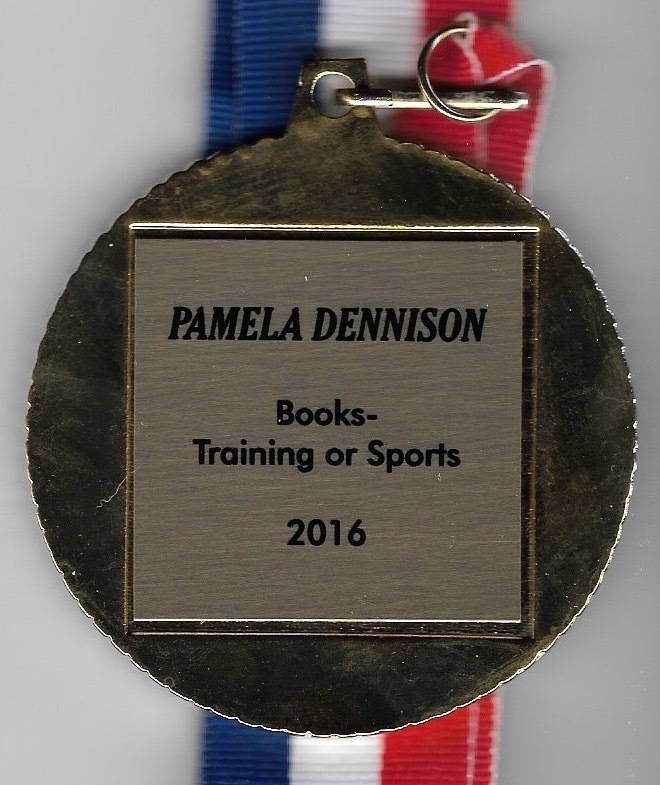 When you purchase this via paypal, PLEASE, put a note in the order (paypal allows notes) so I know what kind of file to send – whether it be an e-pub, mobi or pdf. I will be emailing it to you with the email address that paypal shows, so if you use a different email on a regular basis, please let me know what it is at the time you order it. That way, there won't be any delay. Thanks! For those of you that are more visual, check out the companion ONLINE class! Click here to learn more. EPub Format – This format is supported by the Sony Reader, Barnes and Noble Nook, and the Apple Ipad/Itouch/Iphone. Please note that most smartphones and other bookreaders use the Epub format. Refer to your user manual for specific instructions or contact us and we’ll be happy to help you out. 1	Make sure you have the latest version of Itunes. In addition make sure you have the iBooks app installed available free from Apple. 2	Download the Epub file with your computer – using the Safari Browser built into your Apple Device will not work. 3	Connect your Apple Device to your computer. 5	Drag the Epub file into your Library, it should go into the books folder. 6	Select your Ipad in the devices dialogue on the left hand side. 7	Go to the books tab and make sure you have the sync books option turned on. 8	You can now sync your Apple Device and the book should appear in your bookshelf. Mobi Format – This format is the Kindle Specific format. 1	Connect your Nook to your PC or Mac using the USB cable. If you are unfamiliar how to do this, read the USB Connectivity section in the Nook User Manual. 2	Once Nook is connected to your computer, you will see a series of folders: “my documents”, “my music”, “my screensavers”, etc. 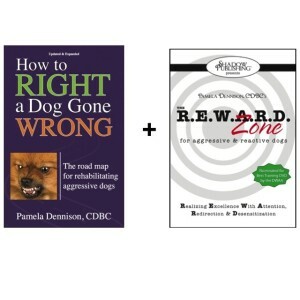 3	Copy the .epub file you downloaded from Dogwise.com to the “my documents” folder on your Nook. Nook Color Users: The file goes into the main Nook Color drive, do not place it in any of the folders on the Nook Color. The device will then move the file itself. 4	When the .epub file has been copied and is visible in the “my documents” folder on your Nook, use your computer to unmount or eject your Nook before disconnecting the USB cable. 5	After disconnecting, tap “my library” on the Nook’s touchscreen, and select “View My Documents” to open and read your ebook. 1	We recommend using the Alkido Book Reader – available free on the Marketplace on your phone/tablet. 2	Download the Epub file on your PC. 3	Put the file onto your SDcard / Phone memory by connecting your phone to your computer with the USB cable. 4	Open the Alkido App, select the home icon, select SD card. 5	Find the folder named Download, the epub file you downloaded should be in it, select import into Alkido. 3	When the .epub file has been copied, use your computer to unmount or eject your Sony Reader before disconnecting the USB cable.